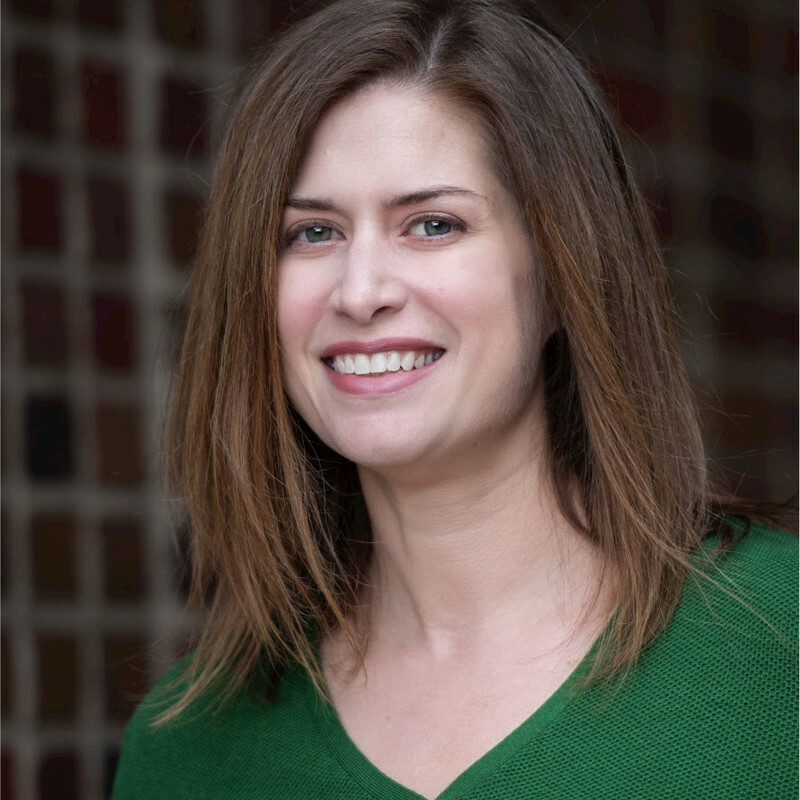 Kate Rados is the VP, Marketing Development for Penguin Random House, the world’s largest book publisher. In her role, she leads marketing strategies by leveraging consumer data to optimize user engagement and drive product sales conversion. She’s pioneered programs across the publishing industry for over 10 years. Companies seek out her innovative ideas, team building, and revenue-driving track record. In a previous life, Kate worked in television, having launched the careers of many well-known chefs at Food Network and also sourcing new talent for MTV/Nickelodeon.